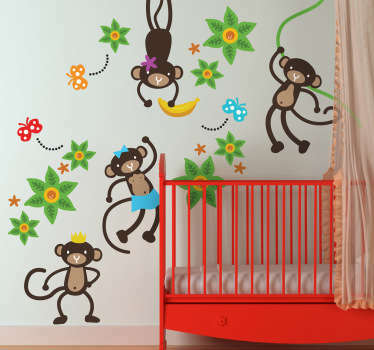 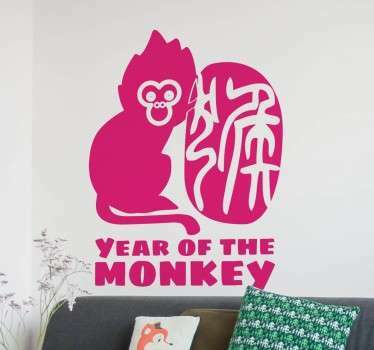 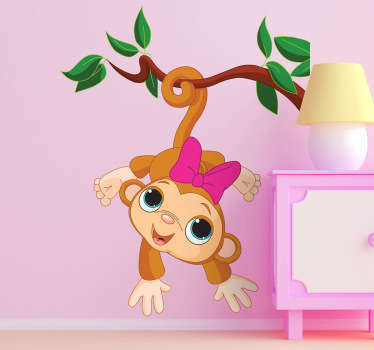 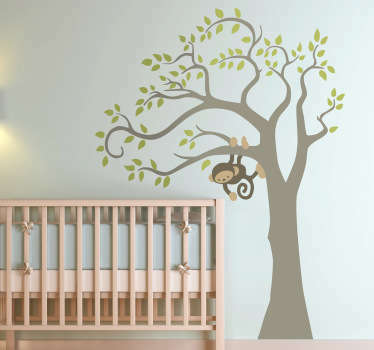 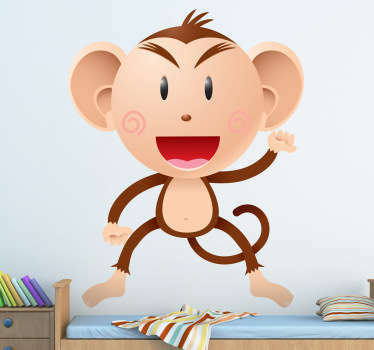 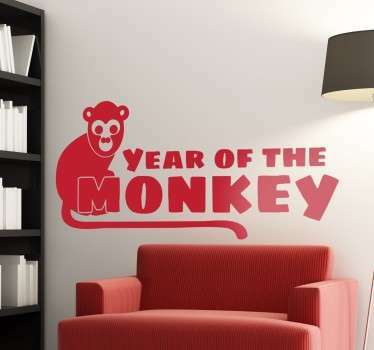 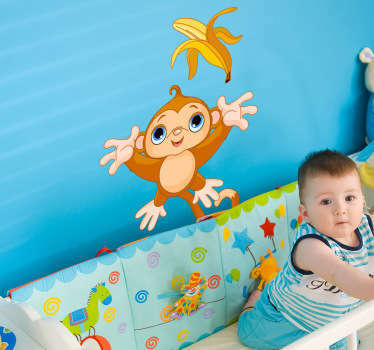 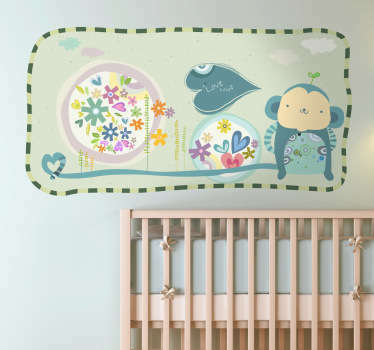 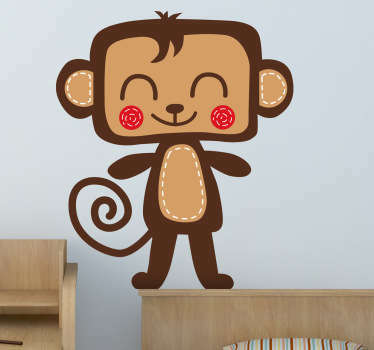 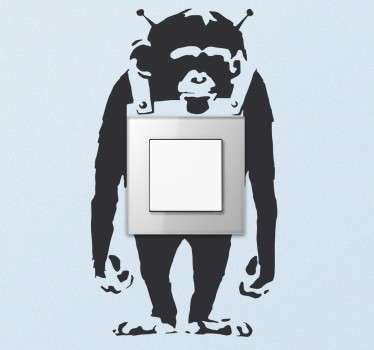 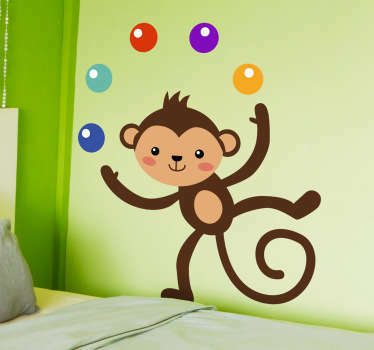 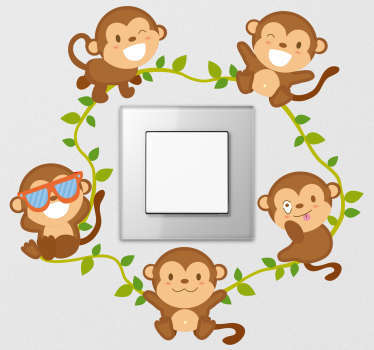 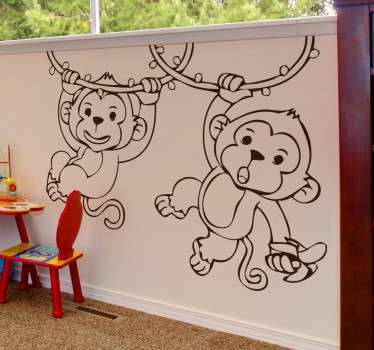 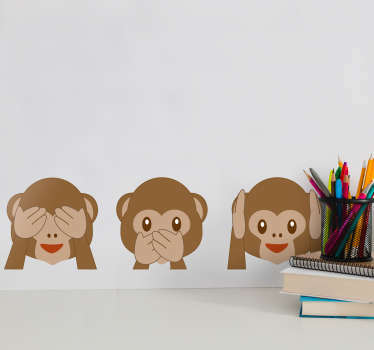 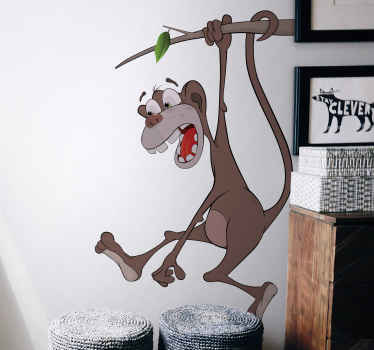 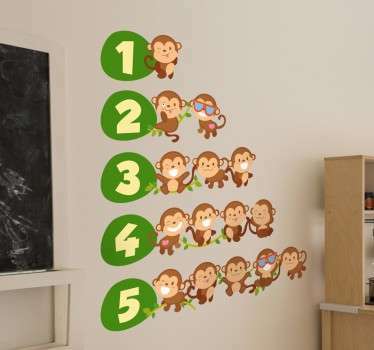 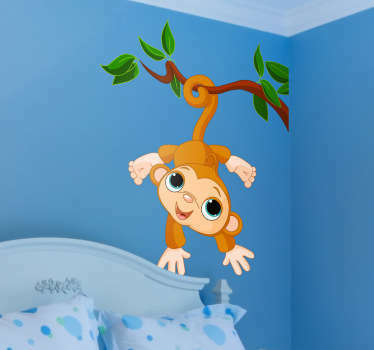 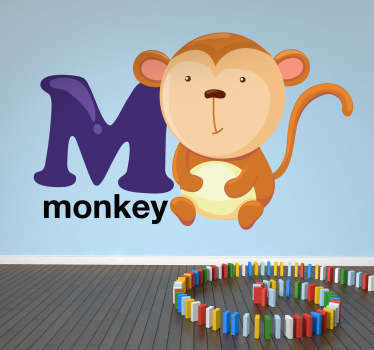 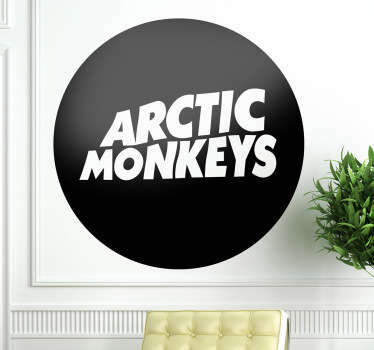 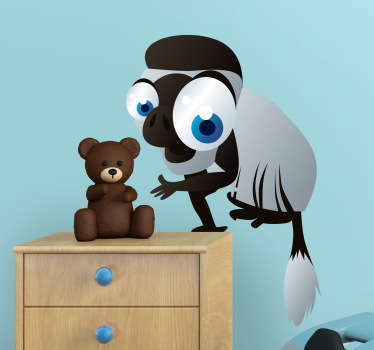 Our collection of wall art stickers inspired by monkeys. 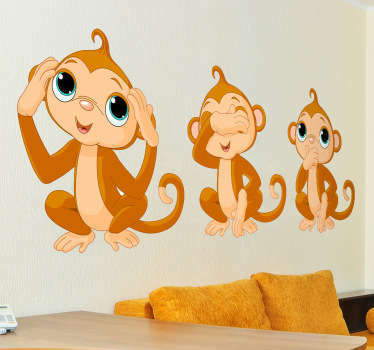 If these intelligent creatures are one of your favourite animals then why not decorate your spaces at home with a great monkey sticker. 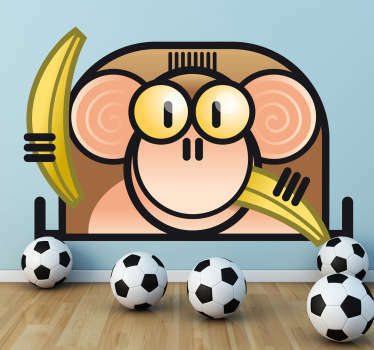 Fun and original illustrations of monkeys getting up to all kinds of mischief! 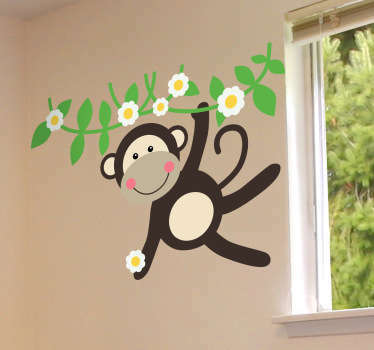 Ideal for decorating kids bedrooms if they love animals. 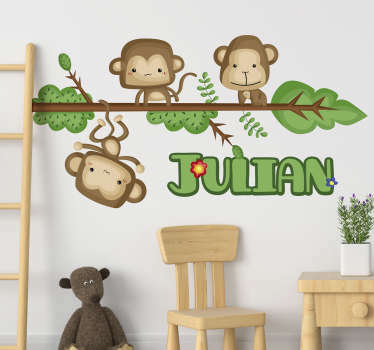 Perfect complements for jungle themed rooms.